Malware or malicious software can steal or delete personal information and sensitive data from websites. Malware can refer to several types of programs such as viruses, bots, bugs, adware, spyware, Trojan horses, worms and more. SiteLock security not only scans daily for malware but also removes it immediately. A SiteLock Security report for 2017 found that an average website is attacked 22 times a day & 99% of hacked websites are nonprofits, blogs and small businesses. SiteLock’s Security Trust Seals have been proven to boost trust with customers and therefore conversions. 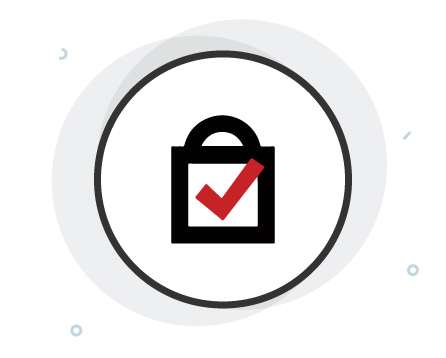 With SiteLock’s website security daily scans, the Trust Seal is updated everyday to indicate that all scans have passed and the badge is displayed only when no issues are found during the daily scan. Malware can damage your SEO efforts greatly. Search engines can mark your website as dangerous, leading to a drop in search rankings. Search engines can also blacklist websites infected with malware. SiteLock Website Security scanners find and repair all website security issues that negatively impact your search engine rankings and monitors Search Engine Blacklisting. SiteLock’s SMART or Secure Malware Alert and Removal Tool is available with plan 2 and above. The SMART scan automatically removes malicious code found on your website. 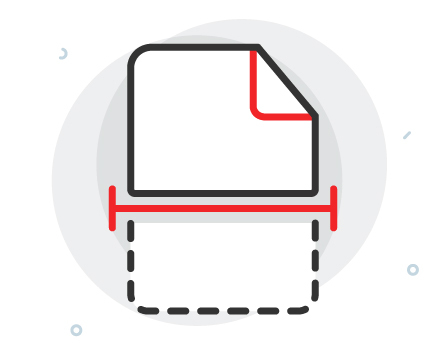 Using the FTP scan, SiteLock security scans website files thoroughly to identify and remove malicious code or vulnerabilities. SiteLock’s TrueShield Firewall protects websites from hackers, other malicious traffic and blocks harmful requests. It provides website security alerts, CAPTCHA security, blocks websites from bad bot attacks and lets you identify the source of the attack. A Content Delivery Network (CDN) is effective in speeding up load time and performance of a site and also helps boost organic ranking. SiteLock’s advanced CDN dramatically increases your website speed with its network of global data centers. Your web pages render with near lightning speed leading to an improved visitor experiences and conversions. SiteLock’s network scans are a part of its Deep 360 scan. SiteLock website security will check every single port on the servers, to be sure the ones that are supposed to be closed actually are. SiteLock Security scans your web apps to identify vulnerabilities that hackers can utilize to gain access to your website and data. When publishers update apps with newer versions, you need to upgrade in order to stay safe. SiteLock verifies your version against catalogs of applications to ensure that your version is safe. If it discovers a vulnerability in testing, it is reported to you immediately and can help you secure your site. SiteLock’s Security Spam Scan monitors your website’s IP address. If your mail server has been blacklisted for being a spam server, the Spam Scan will notify you immediately. If you have been identified as ‘spam’, your customers and users will not get emails from you in many cases. 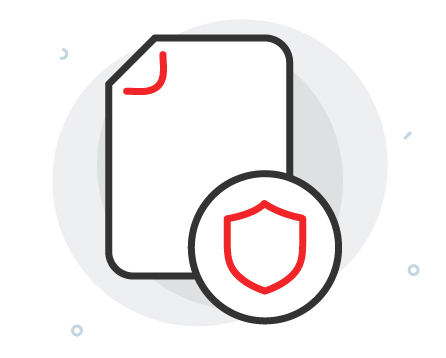 By combining patent-pending scans with automatic malware removal tools as well as with enterprise-grade firewalls protecting your store with an alarm system, website security has never been this amazing. Get started with SiteLock Website Security today and help your customers protect their websites and online stores. SiteLock security secures your website by scanning files, FTP and network connections everyday for any vulnerabilities or malware. 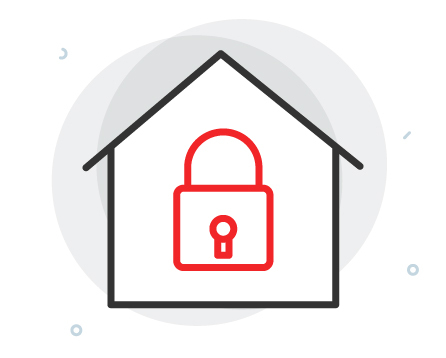 If any malware is detected, Sitelock removes it immediately and any other vulnerabilities detected are reported on your dashboard and you can setup alerts to be notified on priority. SiteLock Security has a great team of dedicated website security consultants who are there for your customers business. They also have a team of website security engineers who are available 24 hours a day, seven days a week. Every day of the year. After your customer's website is scanned and secure, they can proudly display the SiteLock Trust Seal. The Trust Seal shows customers who can shop on your customer's website safely. Getting started is easy. 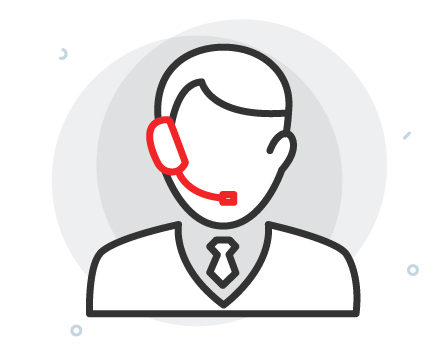 Your customers are going to love SiteLock! Select Sitelock Website Security Plans include reputation management features including spam protectiong, blacklist monitoring etc. 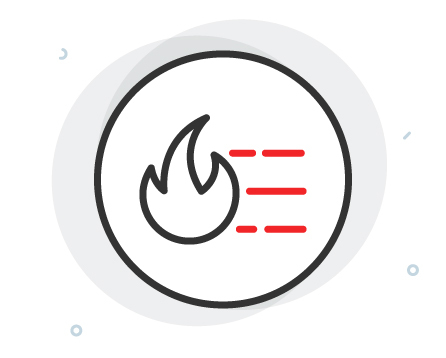 Besides, Sitelock helps improve your website speed with its Truespeed CDN and protects your website with the Trueshield Firewall. SiteLock's Website Security has protected more than 2 million online businesses around the globe. That's more than any other website security or virus scan provider. It has also partnered with leading Web Hosting providers and cybersafety organizations, like neighborhood-watch for the Internet. 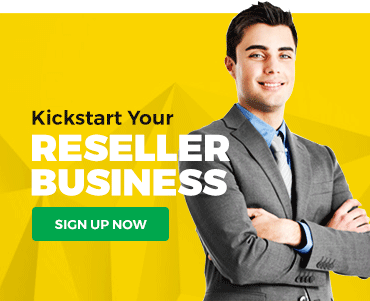 ResellerClub does not provide a money-back guarantee on any of the SiteLock website security plans. With ResellerClub, SiteLock Website Security plans are billed on one-year terms. You can access the SiteLock Panel from the SiteLock Management page. However, you cannot access the Panel directly through a URL.